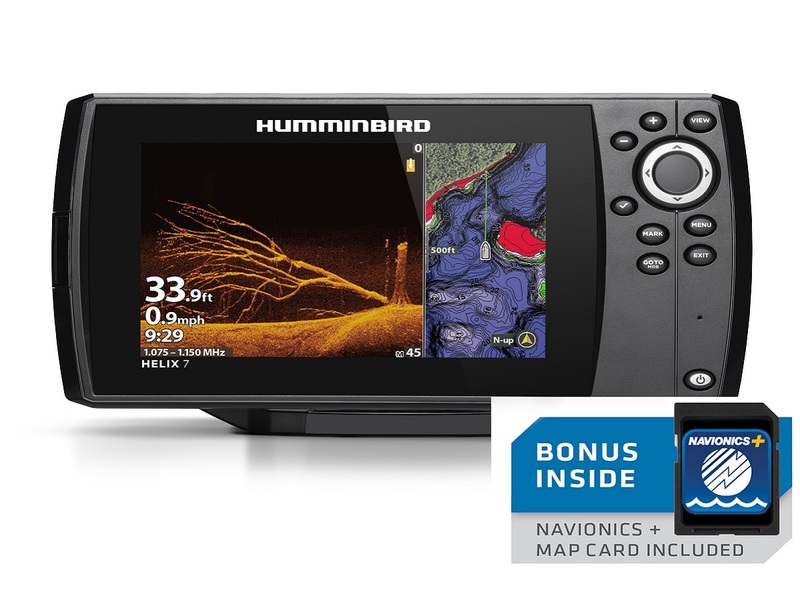 Features a 7 inch Colour display screen with Humminbird’s popular Down Imaging, SwitchFire, Internal GPS, Dual Beam Plus Sonar, Upgraded Software, High Definition Display, UniMap Cartography, Auto chart Live, SmartStrike and Micro SD Card Reader. 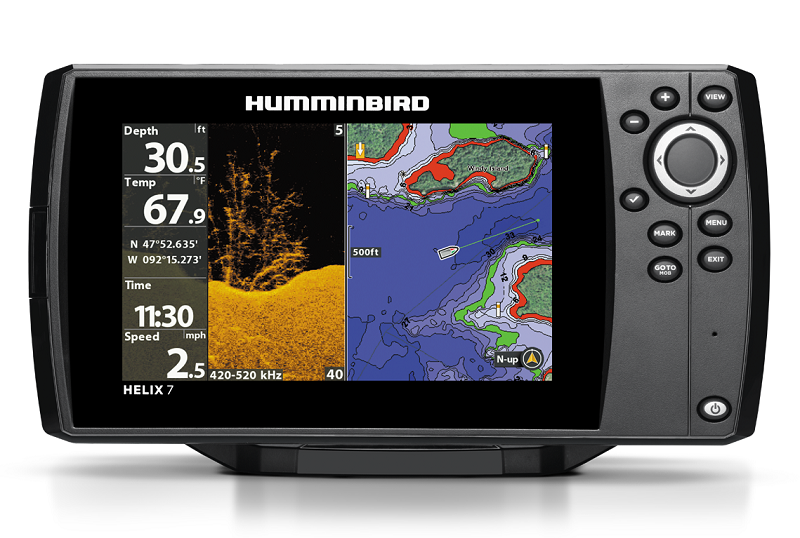 Features a 7 inch Colour display screen with Humminbird’s New MEGA Down Imaging, SwitchFire, Internal Precision GPS, Chirp Digital Sonar, Dual Spectrum Chirp, High Definition Display, Auto chart Live, and Micro SD Card Reader. Features a 7 inch Colour display screen with Humminbird’s popular Down Imaging, SwitchFire, Internal GPS, Dual Beam Plus Sonar, Upgraded Software, High Definition Display, UniMap Cartography, Ethernet, Networking, i-Pilot LINK, Wireless, Auto chart Live, SmartStrike and Micro SD Card Reader. 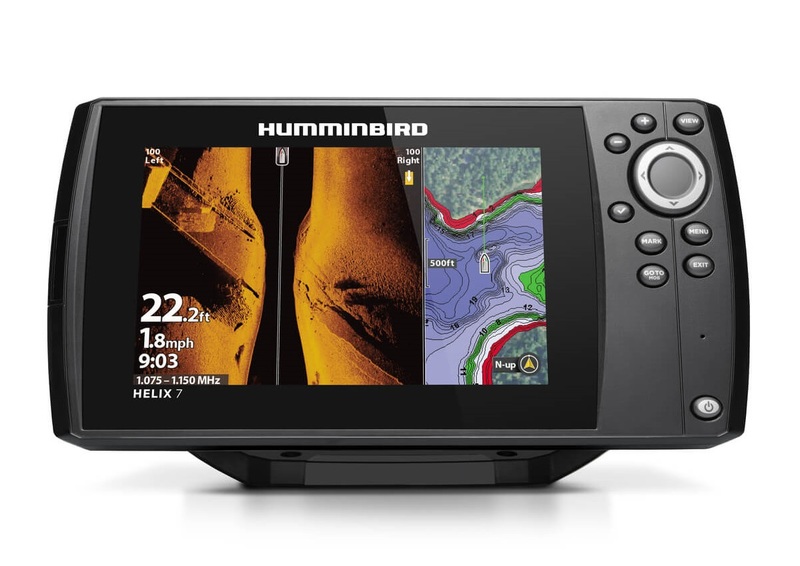 Features a 7 inch Colour display screen with Humminbird’s New MEGA Down Imaging, SwitchFire, Internal Precision GPS, Chirp Digital Sonar, Dual Spectrum Chirp, High Definition Display, Ethernet Networking, i-Pilot LINK Compatible, Bluetooth, Auto chart Live, and Micro SD Card Reader. 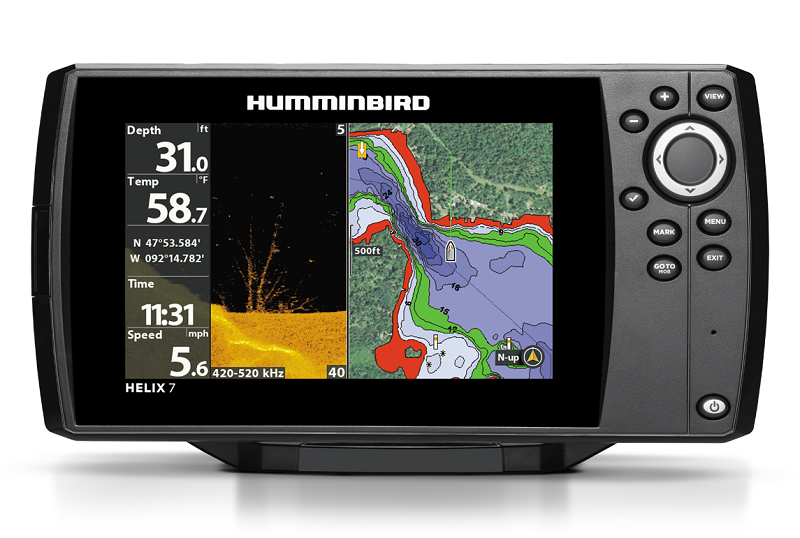 Features a 7 inch Colour display screen with Humminbird’s popular Down Imaging and Side Imaging, SwitchFire, Internal GPS, Dual Beam Plus Sonar, Upgraded Software, High Definition Display, UniMap Cartography, Ethernet, Networking, i-Pilot LINK, Wireless, Auto chart Live, SmartStrike and Micro SD Card Reader. 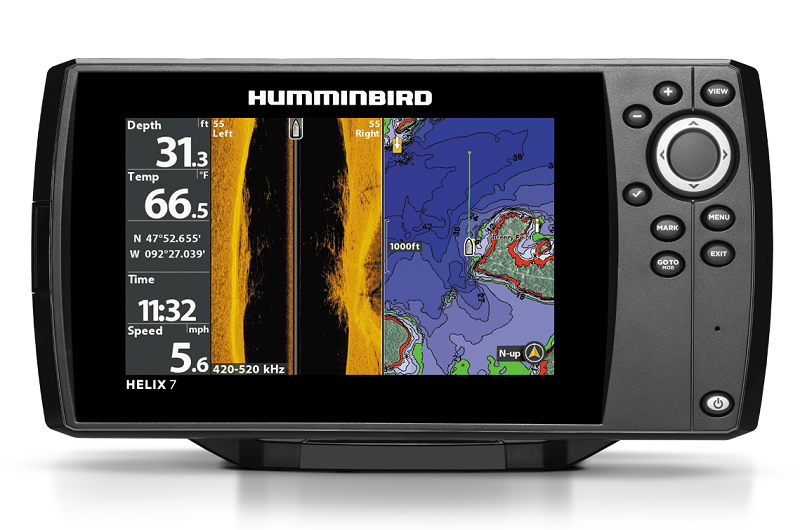 Features a 7 inch Colour display screen with Humminbird’s New MEGA Down and Side Imaging, Switch Fire, Internal Precision GPS, Chirp Digital Sonar, Dual Spectrum Chirp, High Definition Display, Ethernet Networking, i-Pilot LINK Compatible, Bluetooth, Auto chart Live, and Micro SD Card Reader.